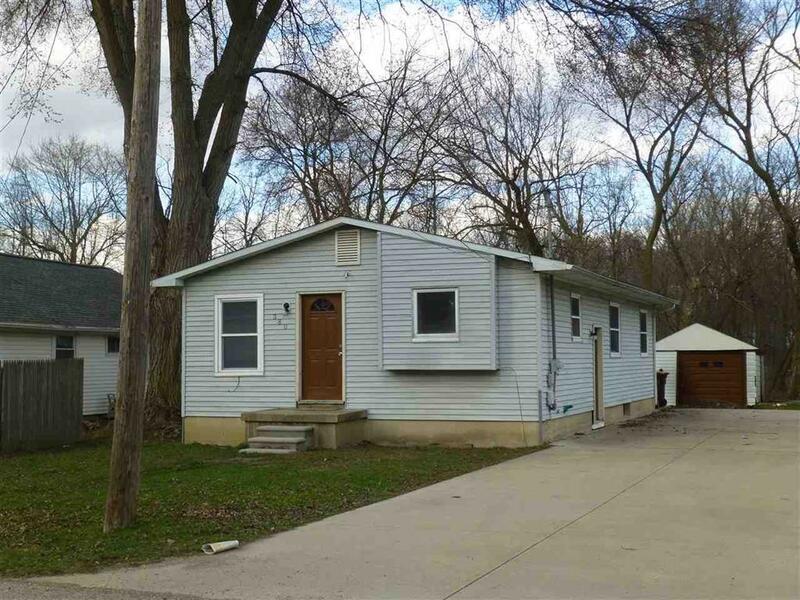 Affordable ranch, offering 3 bedrooms, living room, Kitchen dining combo and full basement. 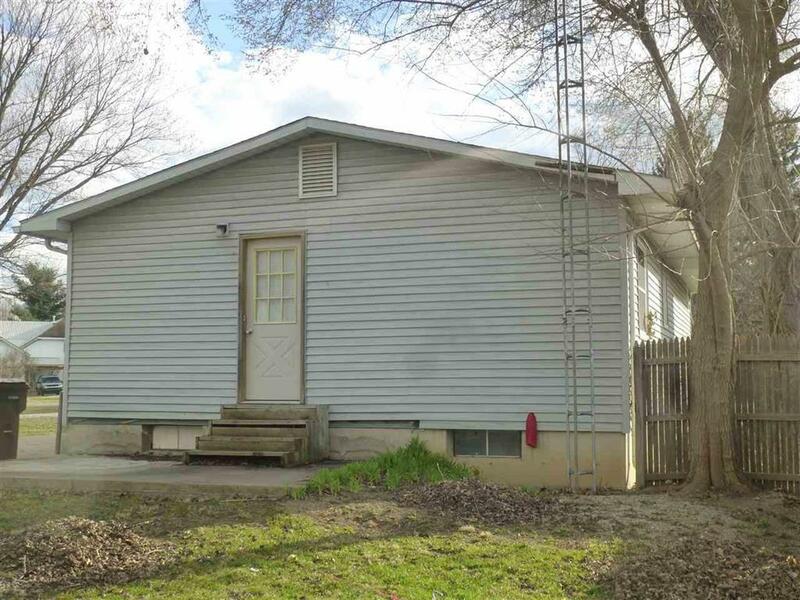 Includes stove and refrigerator and 20'x14' storage bldg. 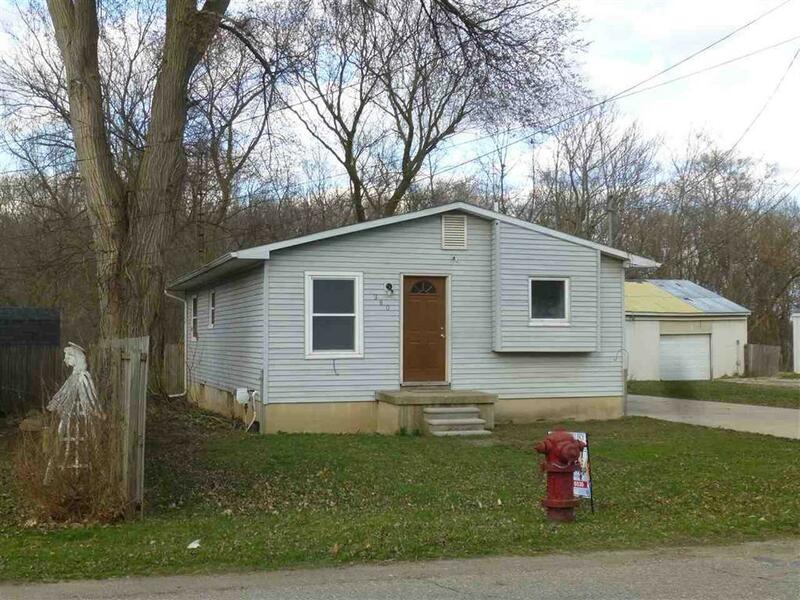 69 Express close, Easy access to Flint, Lansing and surrounding areas.Newer, laminate floors in Living room and kitchen areas. All offers require Lender pre-approval letter. 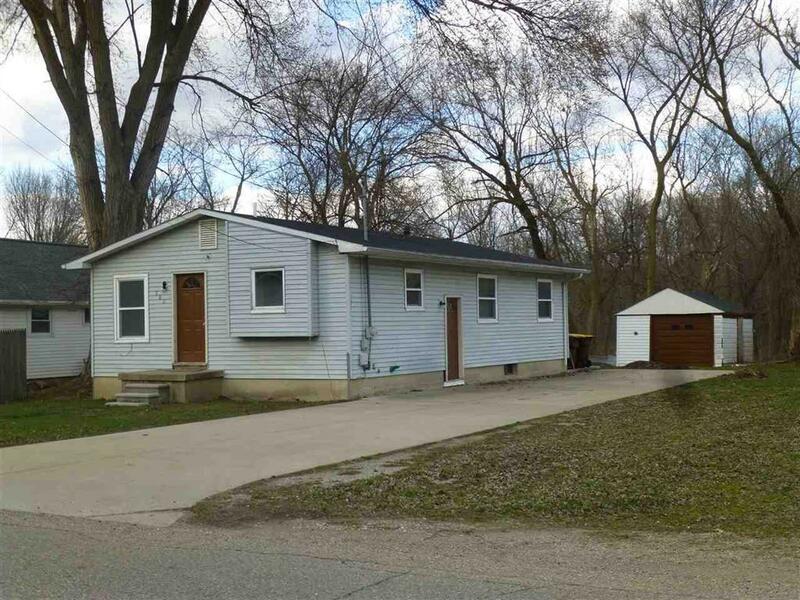 Unparsed Address 380 GRAND RIVER RD. IDX provided courtesy of Realcomp II Ltd., via The Drury Group and East Central AOR MLS, ©2019 Realcomp II Ltd. Shareholders.